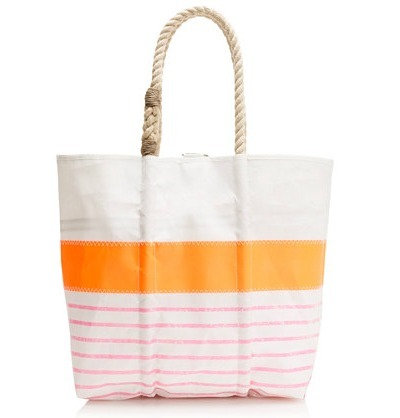 A dream beach tote. Sigh. P.S. 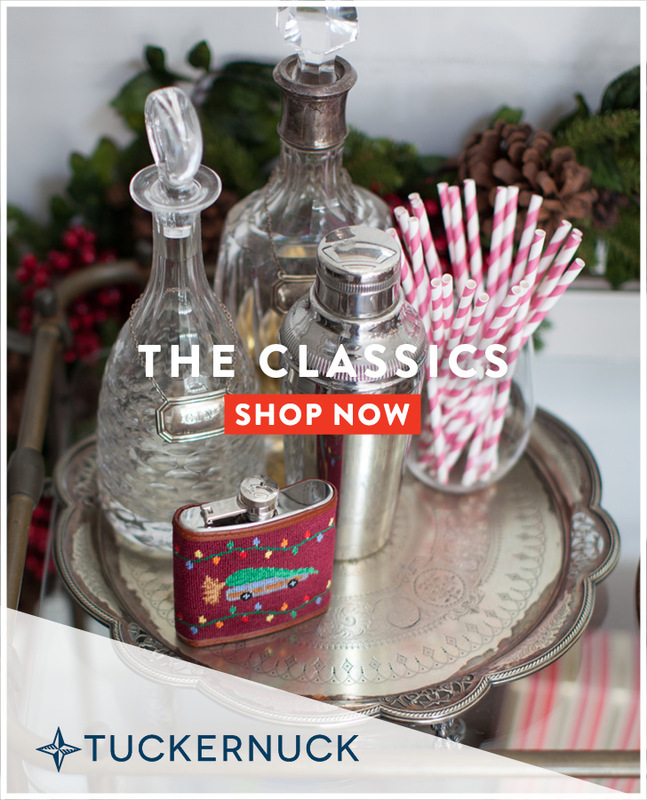 Use Ebates for cash back. Lands' End 6%, J. Crew 3%, Shopbop 2.5% as of 6/8. It all adds up! 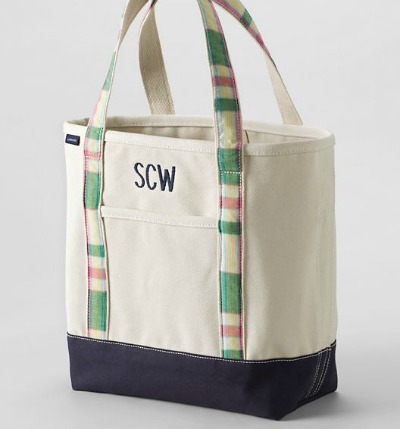 I have never seen the Lands' End madras tote, but I think I need it!! I love that jcrew bag. Why can't it have the lands end price tag? Have a great weekend! 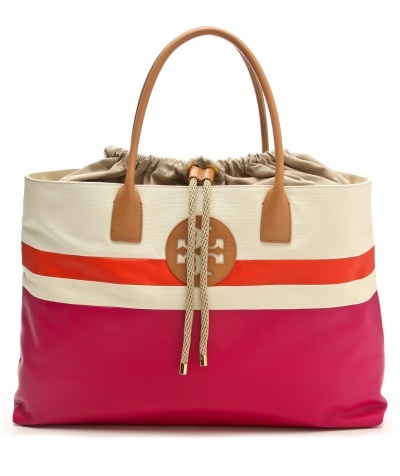 Kinda loving the Tory Burch with the drawstrings. So helpful to keep the sand out and the things in. my mother always uses the gigantic, biggest they ever makes LL Bean Tote. Its huge! all the totes are lovely! I use the Le Pliage tote, two Sara Campbell duffles and whatever handbag I'm using at the moment. 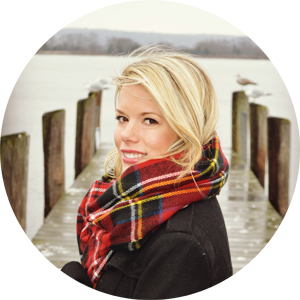 I'm a new follower (and fellow New Englander)! 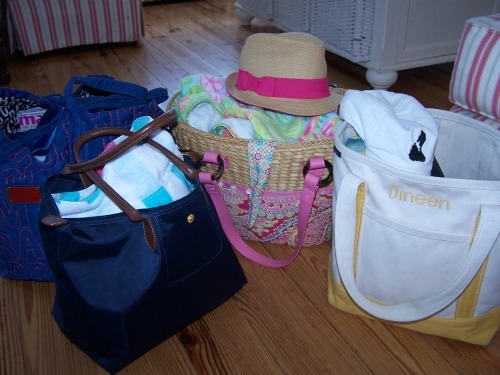 I have farrr too many beach bags and bags in general, cough cough nautical ones, but I can't help it. I love them!